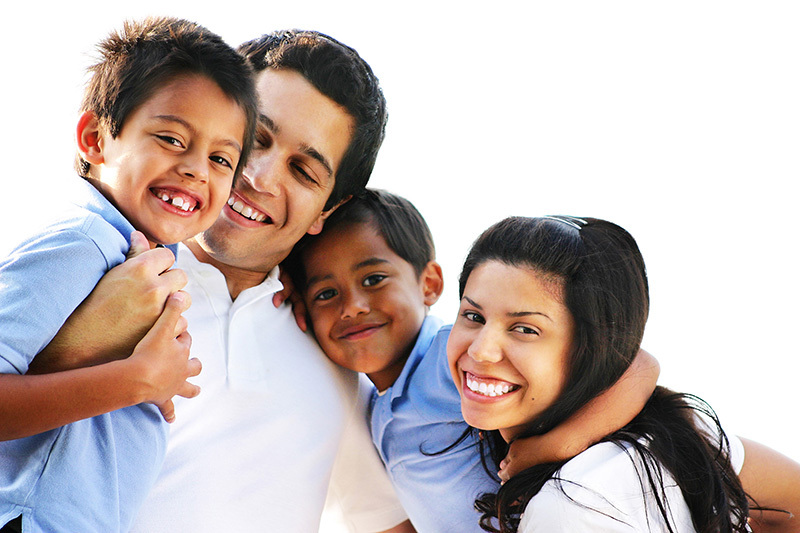 Stimpson and Associates | For your Family. For their Future. For your Family. For their Future. The best way to help your family through difficult times in the future is to plan for it. Estate planning, wills, and trusts ensure your wishes for care and assets are properly recorded. Regardless of the size of your estate, an effective plan is crucial to protect your assets and your family. Less than half of Americans have a will, according to a 2016 Gallup poll. Make sure your wishes for transferring your property and assets are followed and your family avoids lengthy legal proceedings through proper estate planning. The decisions you make now can have a significant impact on your family’s future. You can count on our team to help.